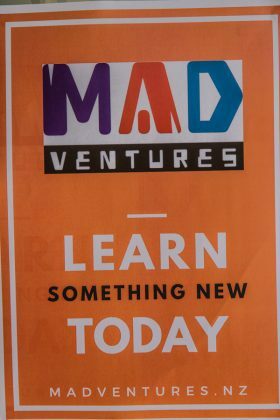 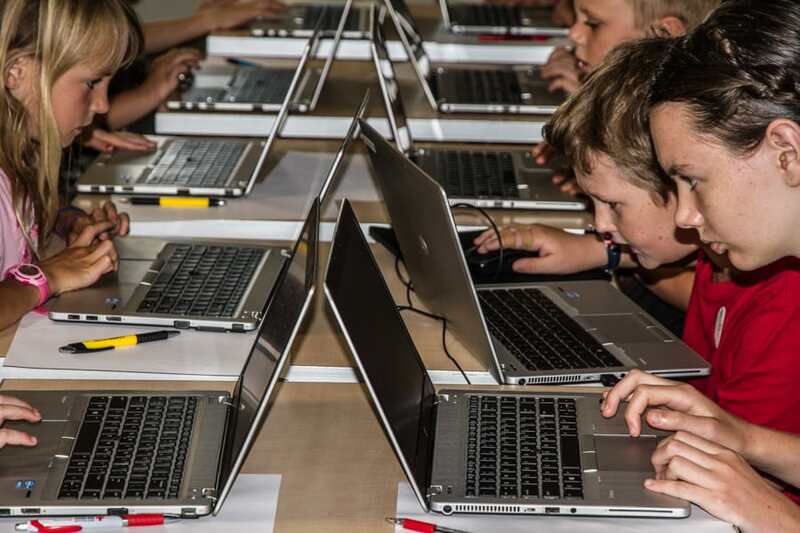 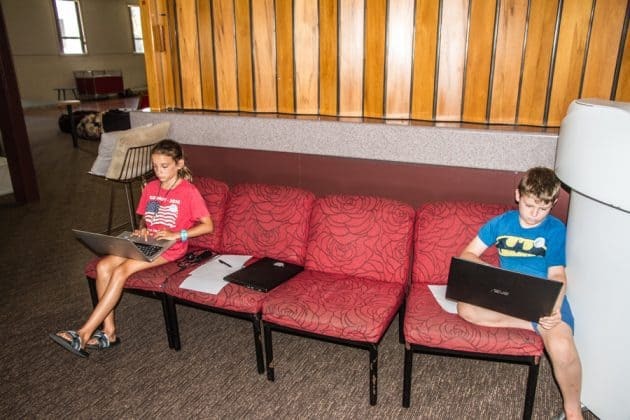 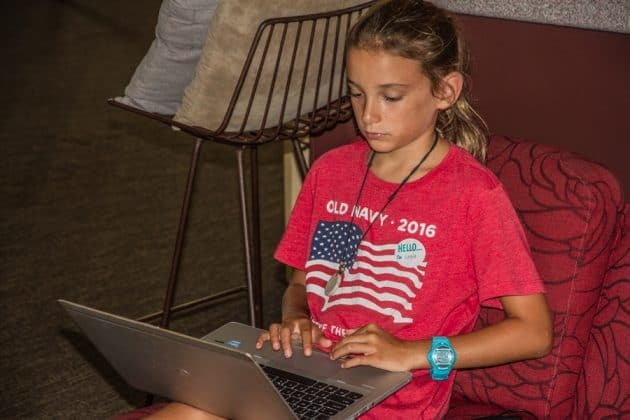 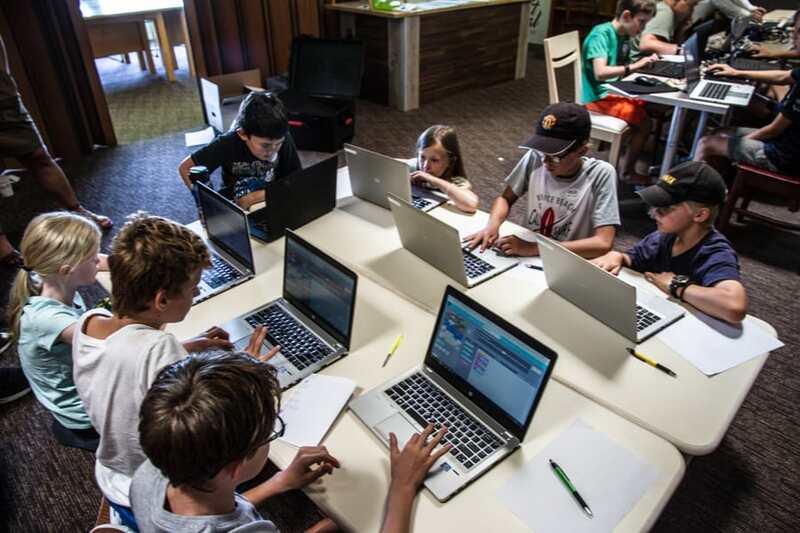 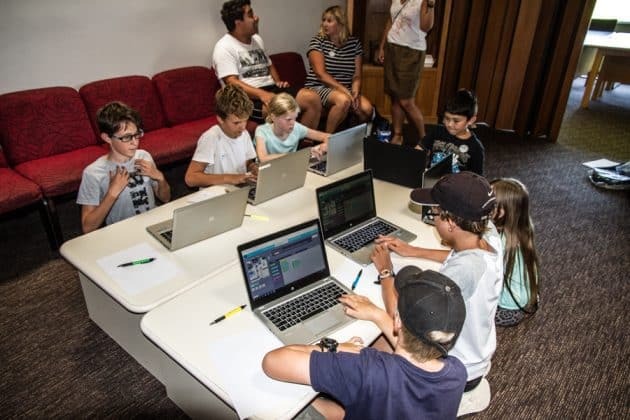 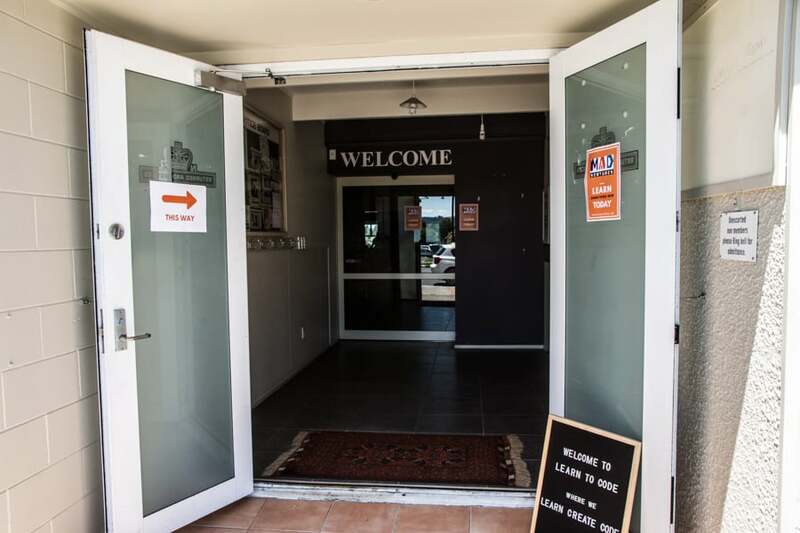 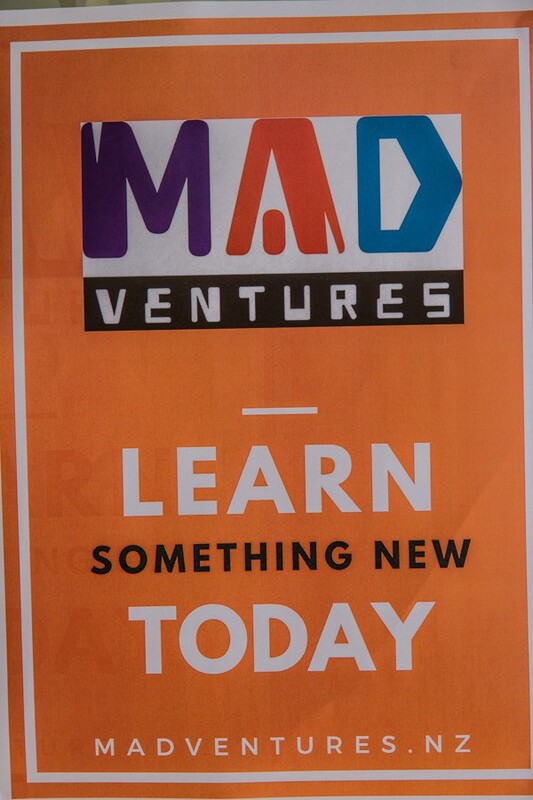 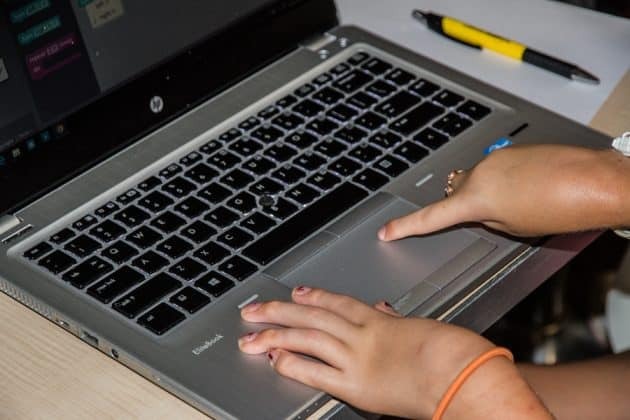 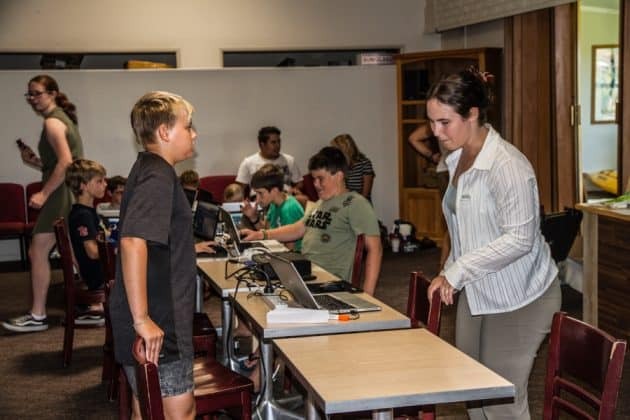 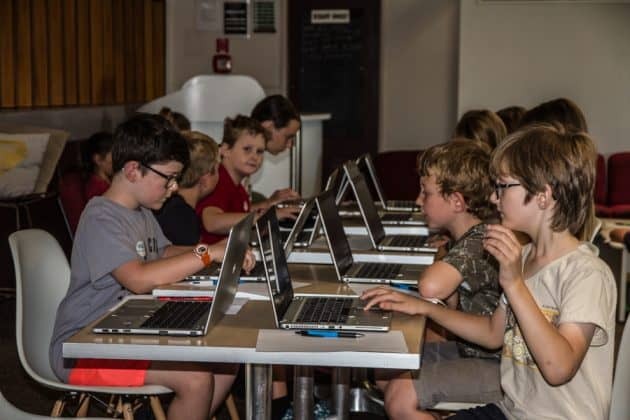 Vector Group Charitable Trust flung their doors wide open today by making available to Te Puke and surrounding district residents, a MAd.Ventures event, a Learn to Code Taster for kids ages 8-13. 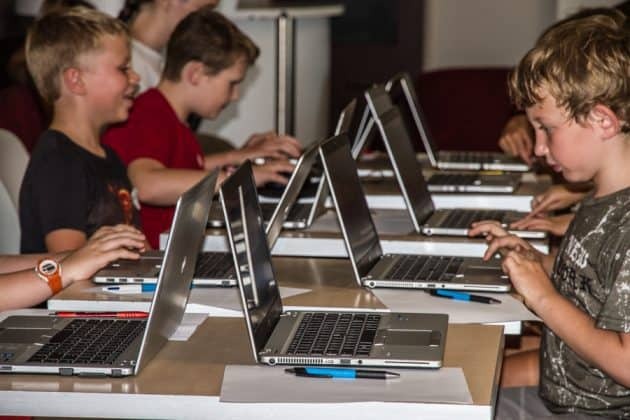 Booked Out Online! 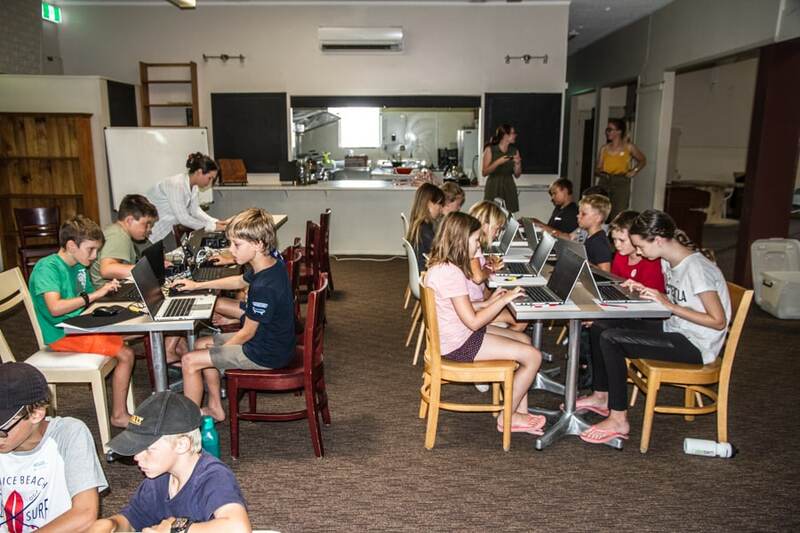 at 30 registrations, 3 apologies and 23 turning up on the day. 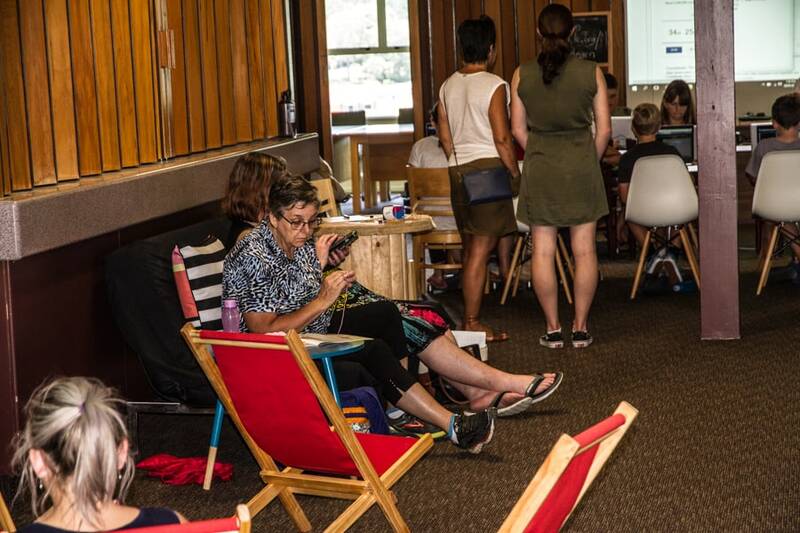 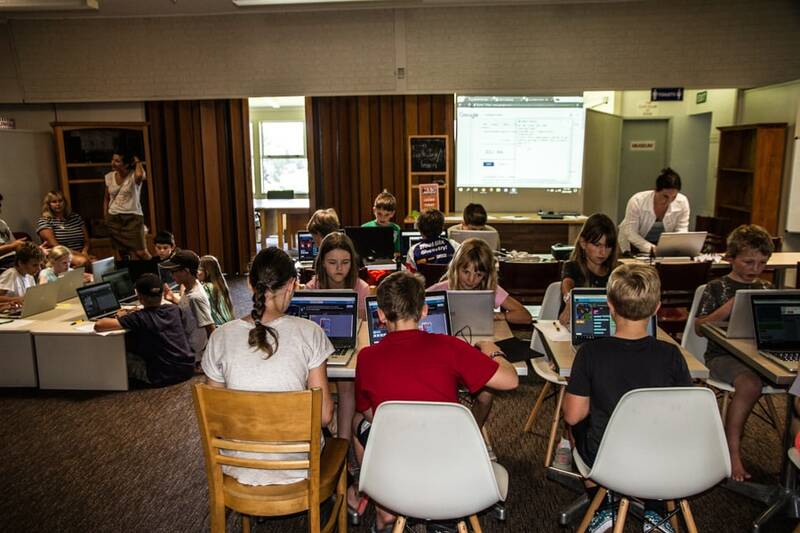 We can say that for a first time a coding event was held in Te Puke, it was a great success. Kids were excited as they learned to code and be tested on hexadecimal colour coding. There were some active games to solidify the digital learning and most importantly our wifi systems held up 😉 Special thanks to Phil Booth for helping us out with an extender, extremely greatful. 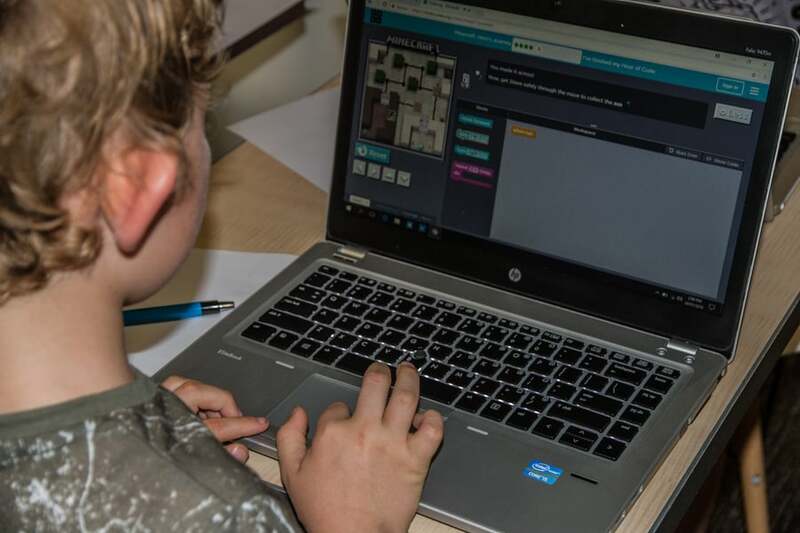 Pascale Hyboud-Peron from Venture Centre in Tauranga approached us about collaborating a coding taster in Te Puke to see if there was a need. 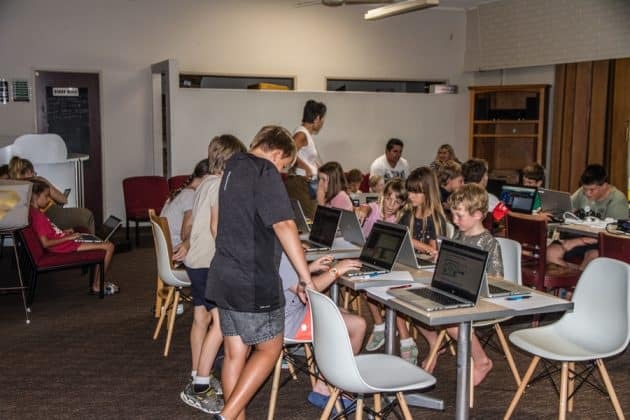 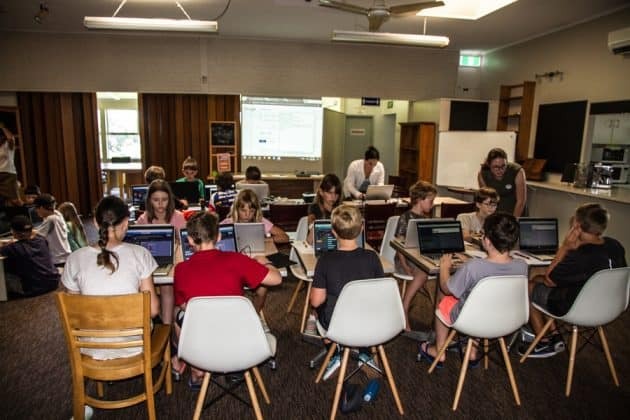 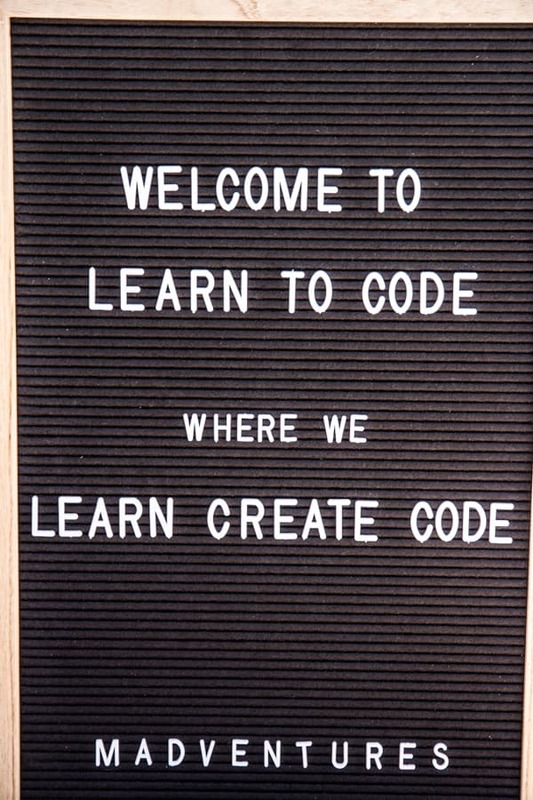 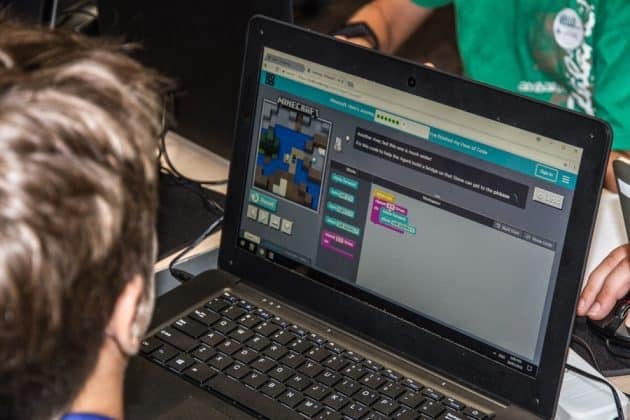 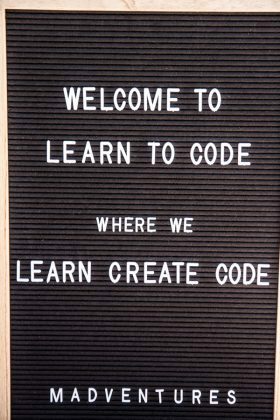 Their motto is to learn by doing and by doing an event like this we all learnt, that, there was in fact a need in Te Puke and surrounds for opportunities of digital learning, such as coding. We are all excited about the turnout, and future collaboration, and are in discussions with Pascale and strategic others over some followup and startup initiatives here in the Kiwifruit Capital of the World.